One thing I have learned over the years is sometimes it is the simple recipes that taste the best. The ones that we have made so many times that we don’t even have to think about them. We can make them while we are doing twelve other things. So many of these recipes are stuck in our heads and if we close our eyes we can even taste them. So yummy. This is one of those traditional recipes that is forever ingrained in my heart and my taste buds. 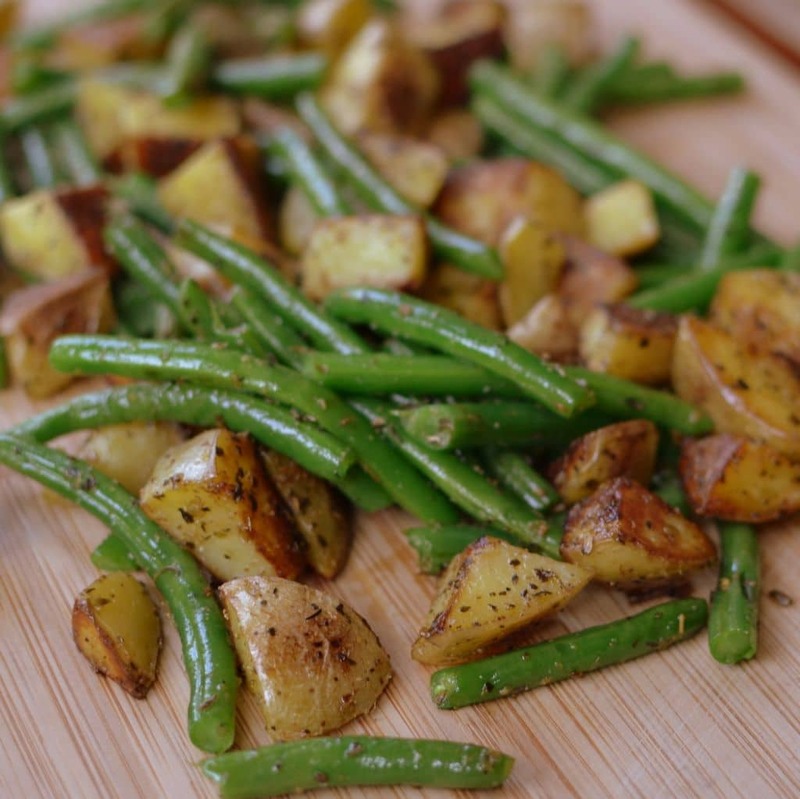 Pan Fried Potatoes and Green Bean goes with almost everything. I mean honestly you could even serve it with hotdogs. I just love me some fried taters. I mean really who the heck doesn’t? What’s not to love about perfectly seasoned spuds fried in a little butter. Crispy on the outside and tender in the middle. Gosh I am making myself hungry! Did you know that there are numerous health benefit to potatoes. These health benefits include improved digestion, reduced cholesterol levels, protection from polyps, help in managing diabetes, strengthening the immune system and reducing signs of aging. Heck we haven’t even talked about the green beans yet. Bring large pot of water to boil and add beans. Cook until bright green in color and tender crisp; approximately 2-3 minutes. Plunge cooked beans into a bowl of ice water to stop the cooking process. When completely cool drain beans in colander. Place cubed potatoes, olive oil, basil, oregano and garlic powder in a large Ziploc bag. Shake to coat. Heat skillet over medium high heat and add potatoes. Cook until starting to brown; stirring occasionally. Lower heat to medium low so as not to overbrown the potatoes before they are tender. Stir occasionally. Cook until golden brown and tender. 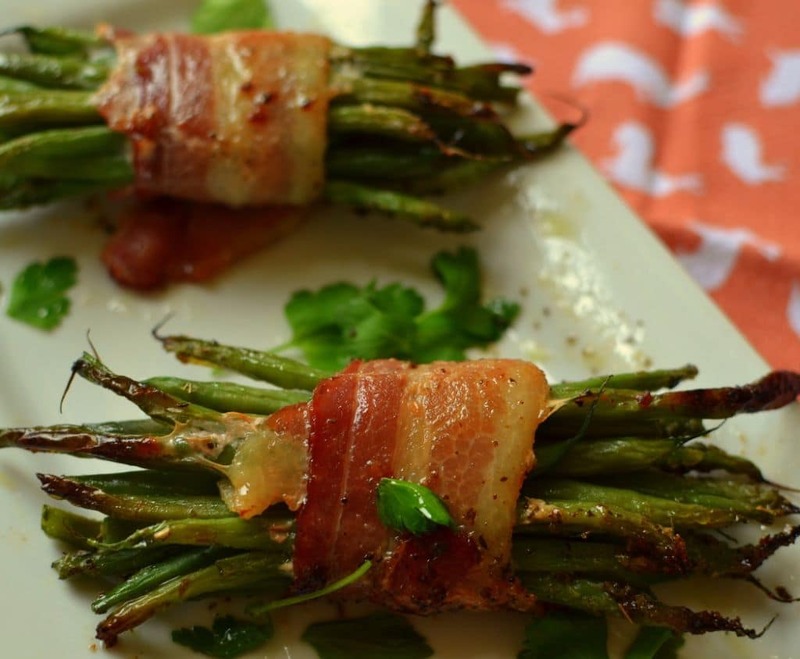 Add well drained green beans, butter and salt & pepper to taste. Cook for additional 3-5 minutes. If you like your beans more tender than add them to the skillet with the potatoes earlier in the cooking process. Other wonderful veggies you can not live without! Awesome! 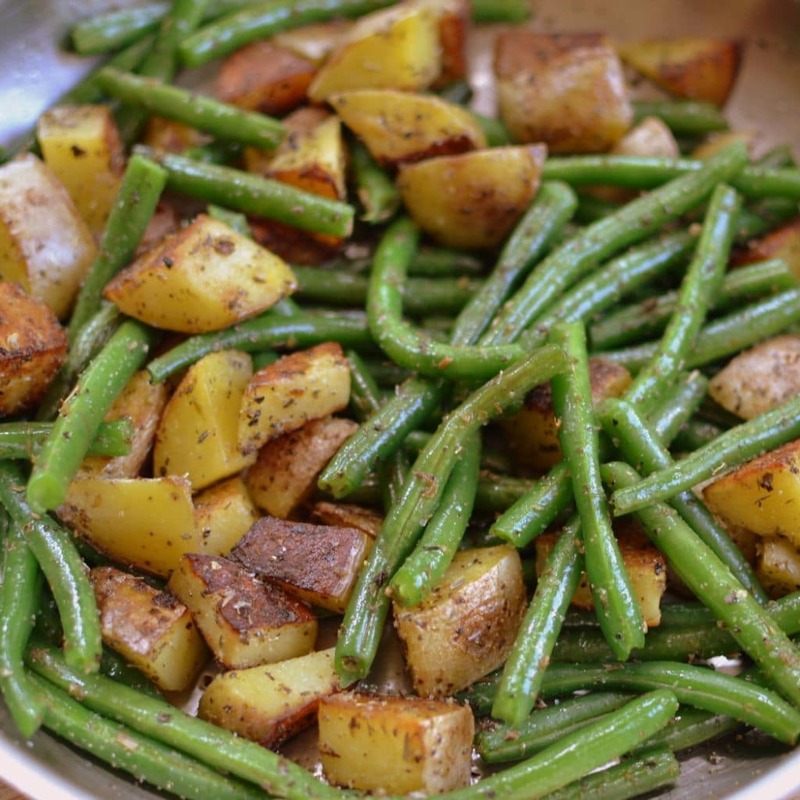 Everybody love the Fried potatoes and green beans. It is a great recipe, tender, full of flavor and so easy to make. Thank you! Thanks so much! So glad that you liked it. 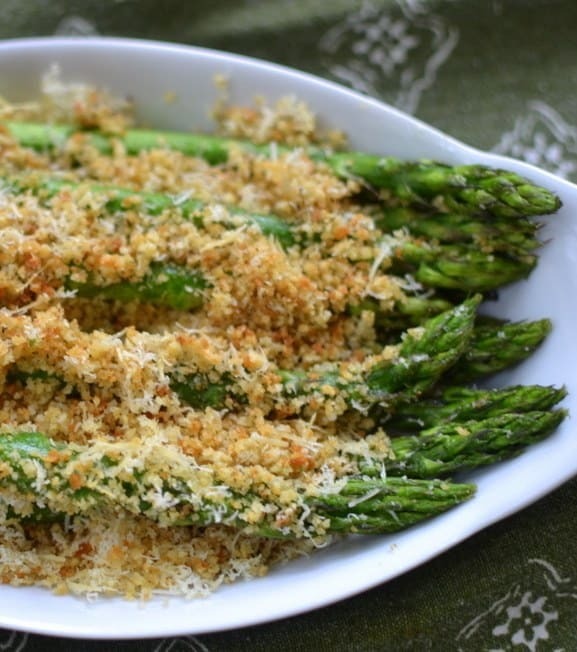 It is one of my go to favorite sides! Did I miss it or did you forget to say how long the potatoes take to cook? Saute until the potatoes are brown and crisp on the outside and soft in the inside, from 10 to 20 minutes. 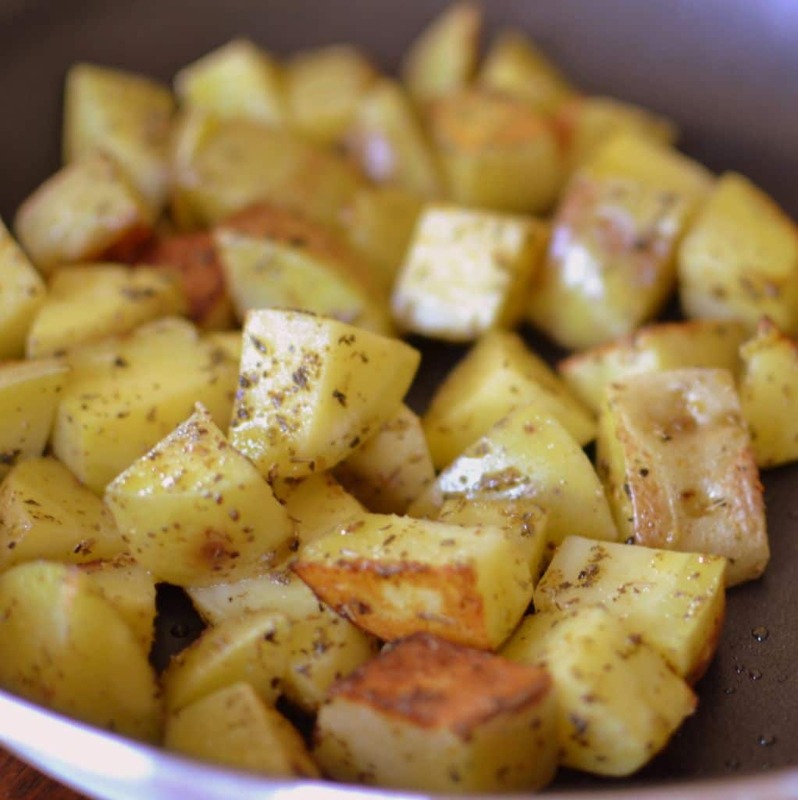 Smaller pieces of potatoes cook faster than large ones, so the exact cooking time will vary depending on how you cut the potatoes and how big the cubes are. You can taste test for tenderness or pierce with a fork. You are so very welcome and I am glad that you enjoyed it!! Can you use red potatoes for this recipe? I’ve been cooking this dish for years. All family loves it and it goes with just about anything. I will substitute this for potato salad or mashed potatoes. Like your idea of reasoning potatoes before cooking. Will try this next time I make it. Thanks. Thanks so much Phyllis. Yes we love pan fried potatoes anyway we can get them! LOL!